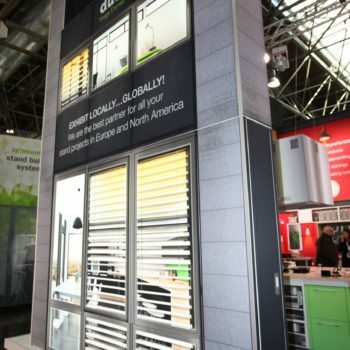 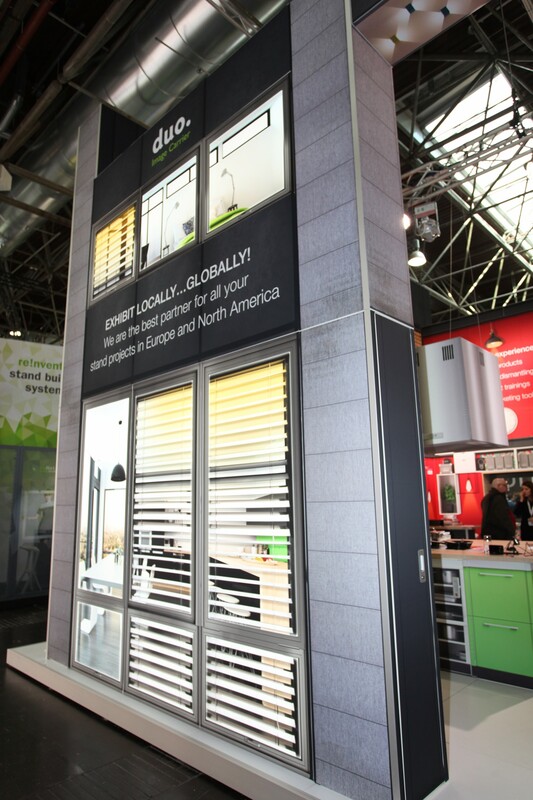 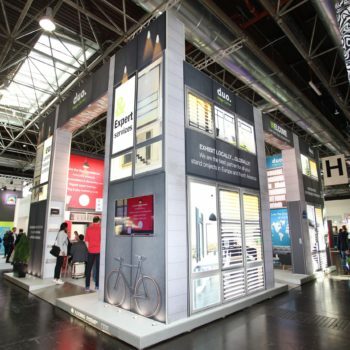 more than 110,000 visitors from 138 different countries visited the booths of 2,200 exhibitors. 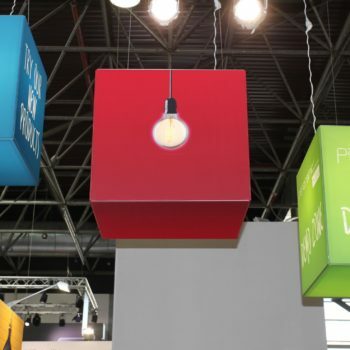 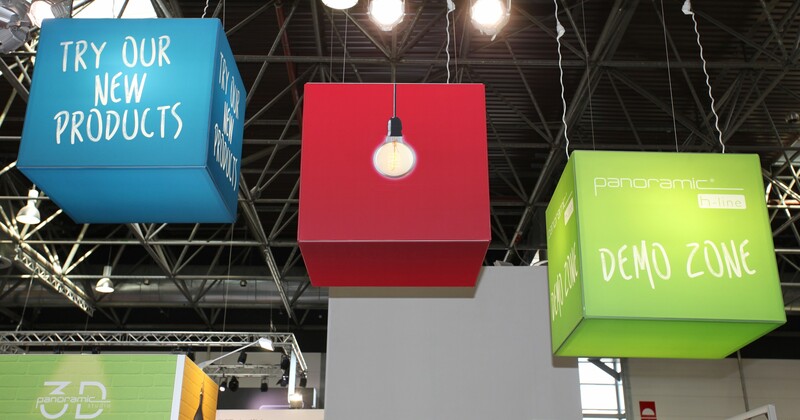 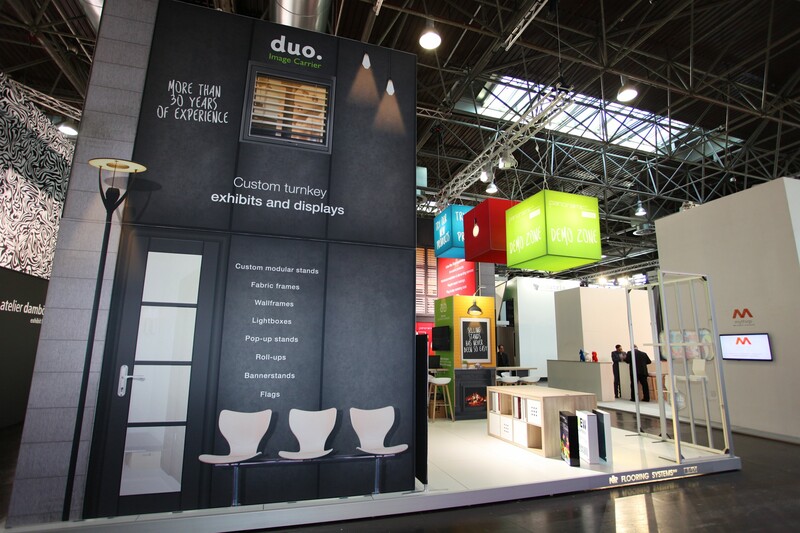 Duo has been attending this professional trade fair for many years. 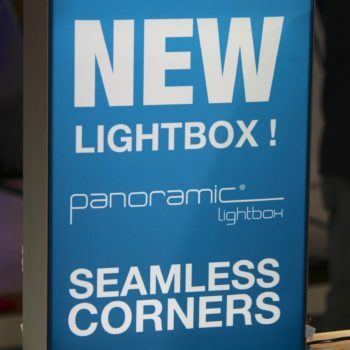 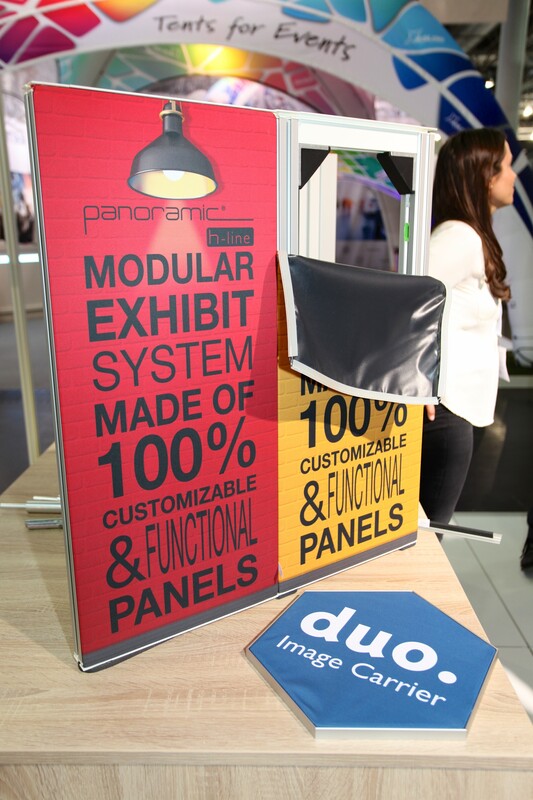 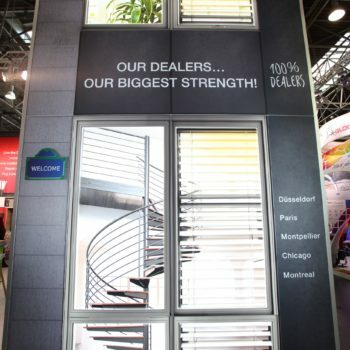 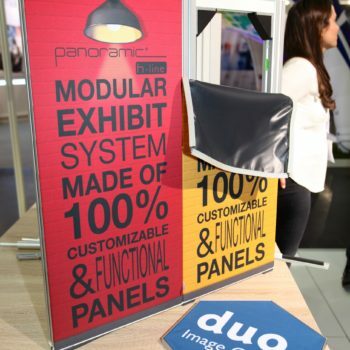 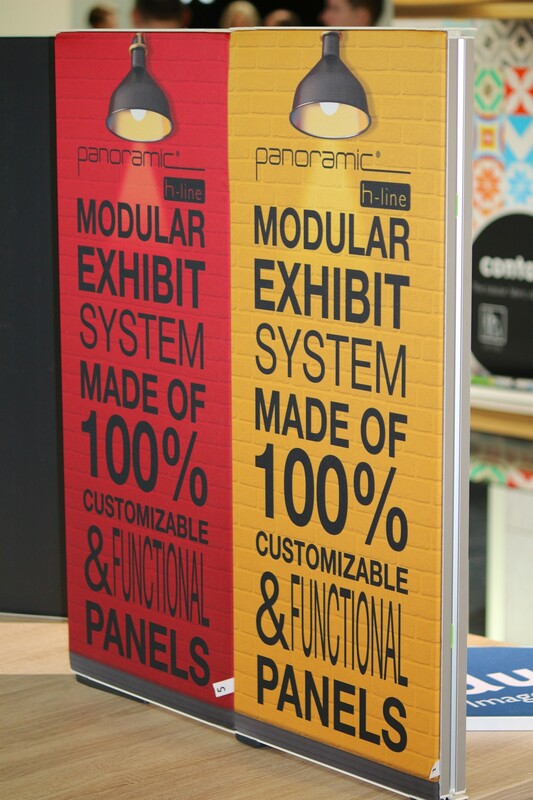 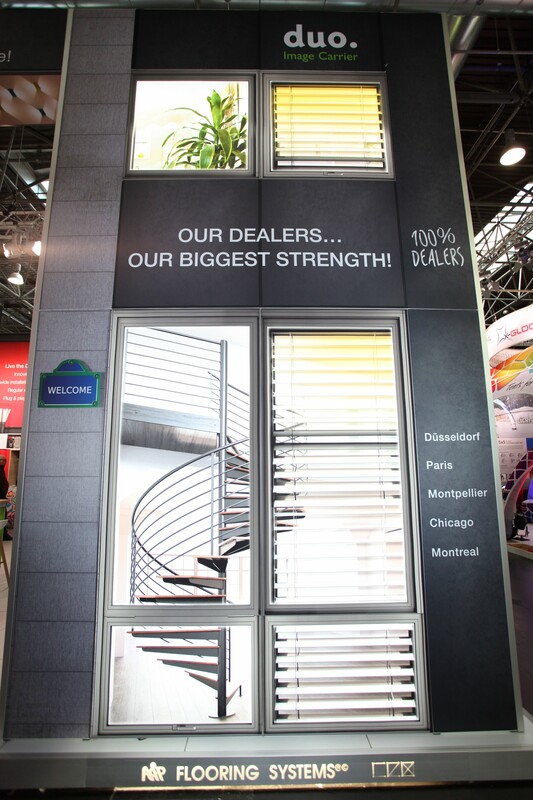 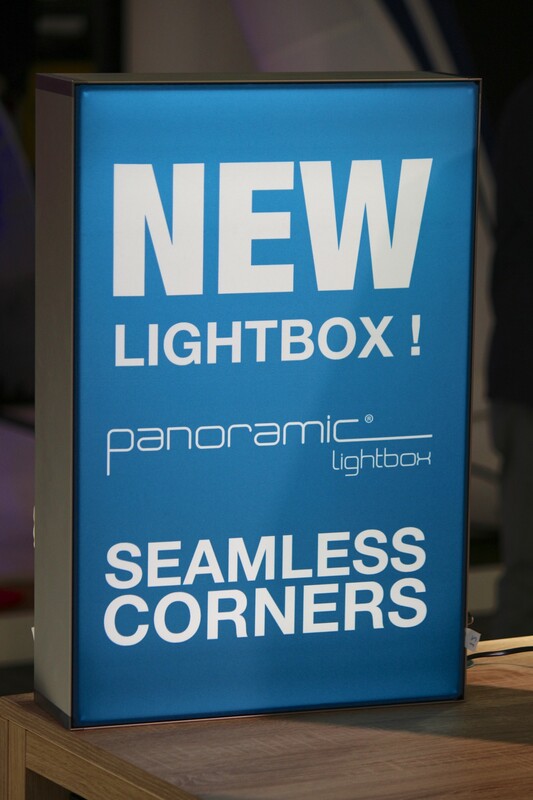 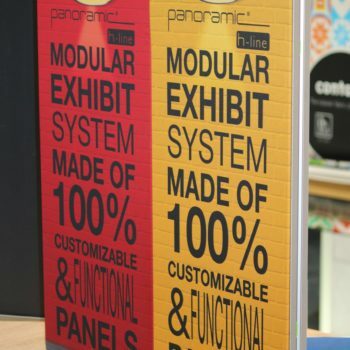 Panoramic was launched at the 2011 event, and Panoramic h-line made its debut in 2014. 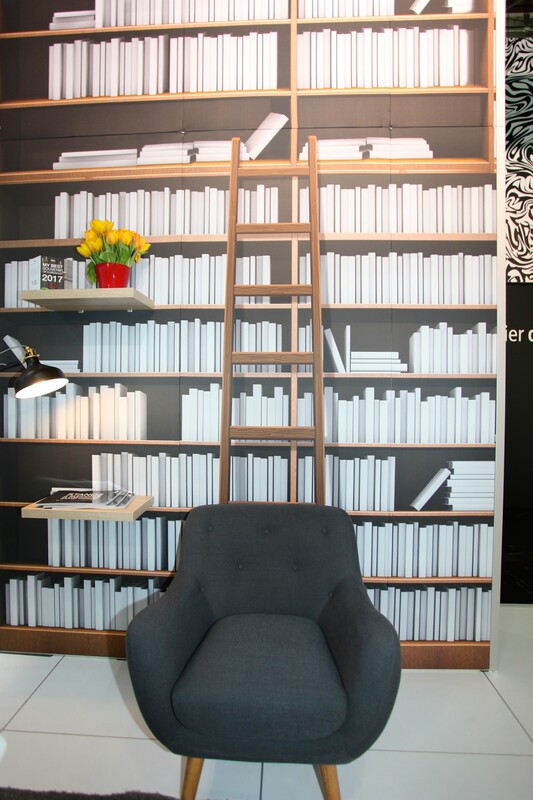 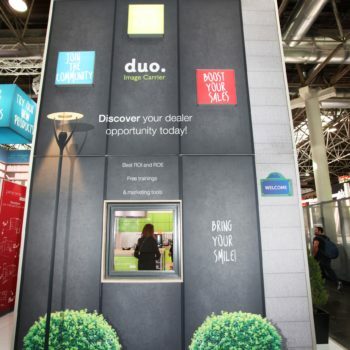 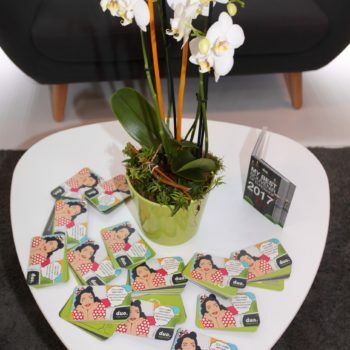 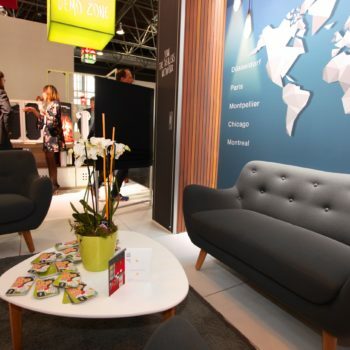 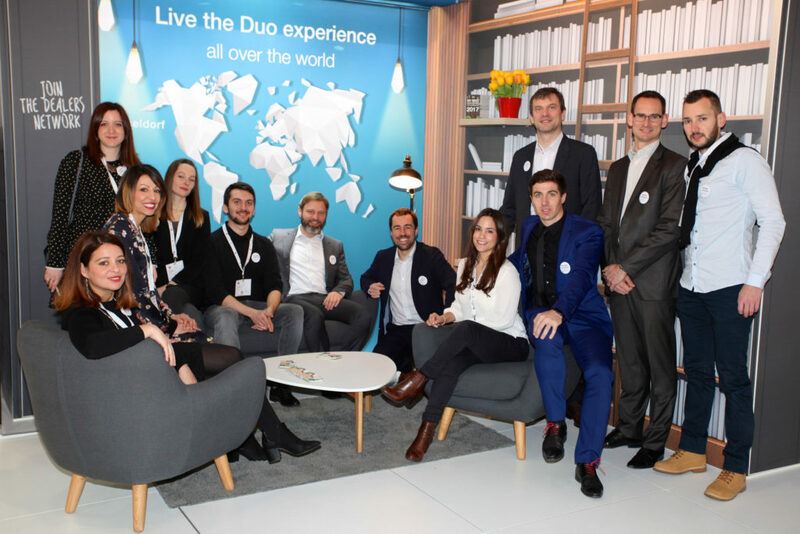 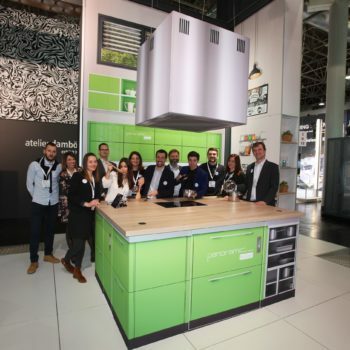 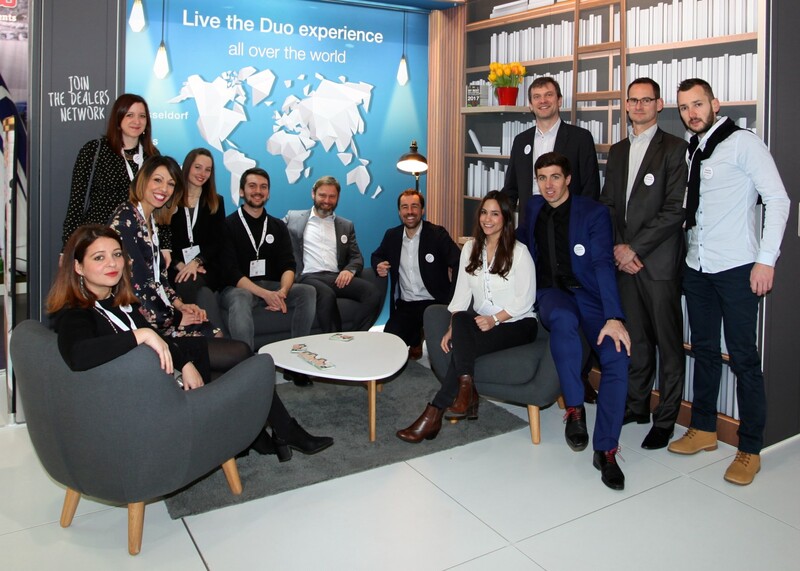 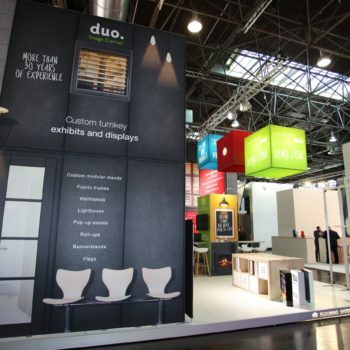 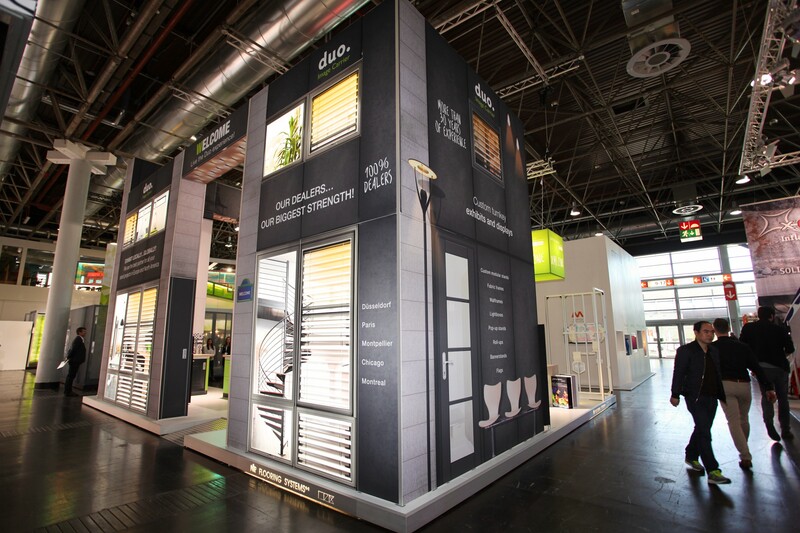 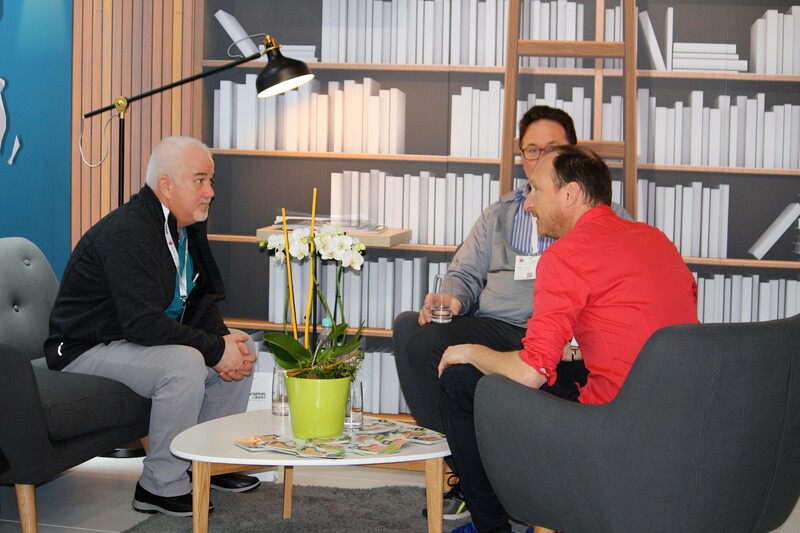 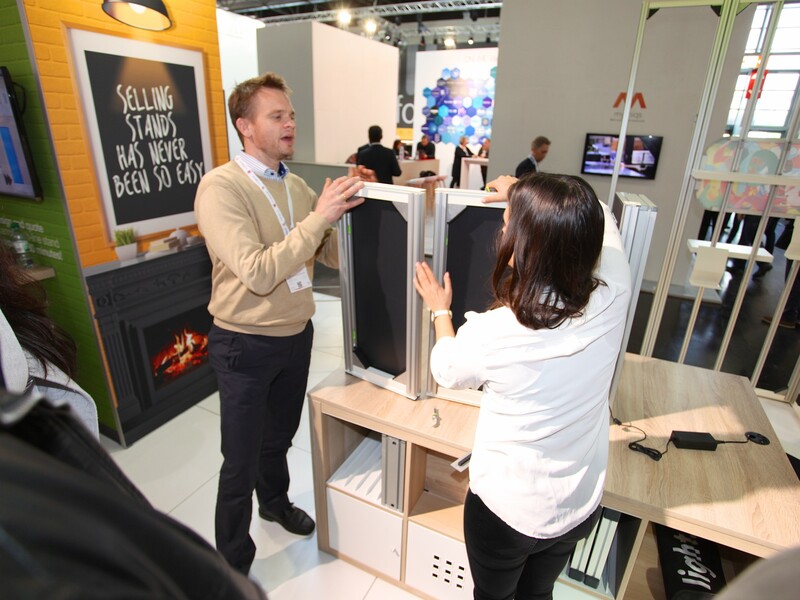 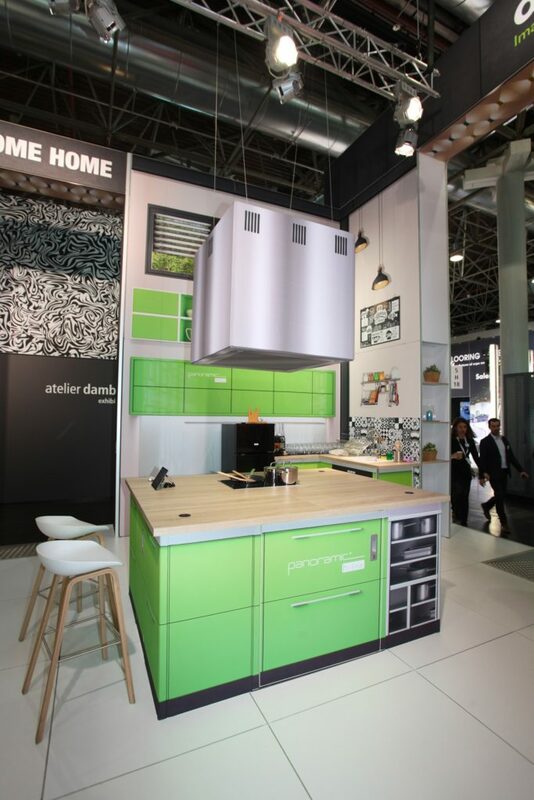 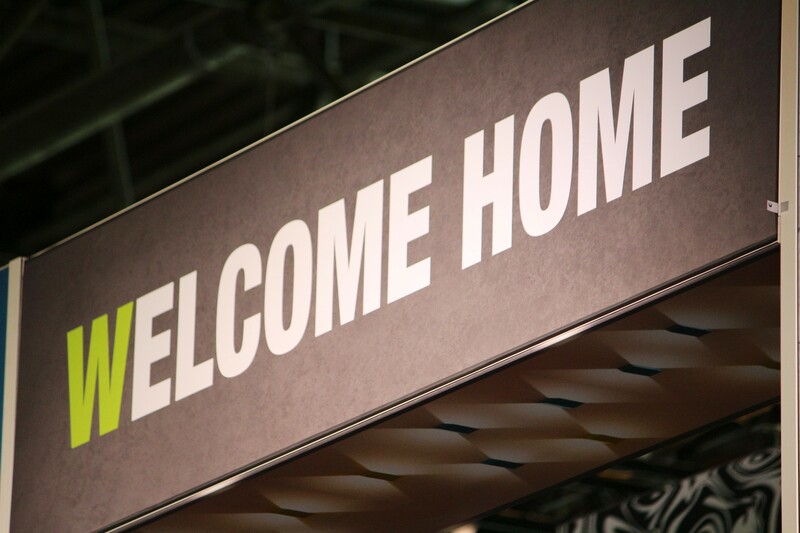 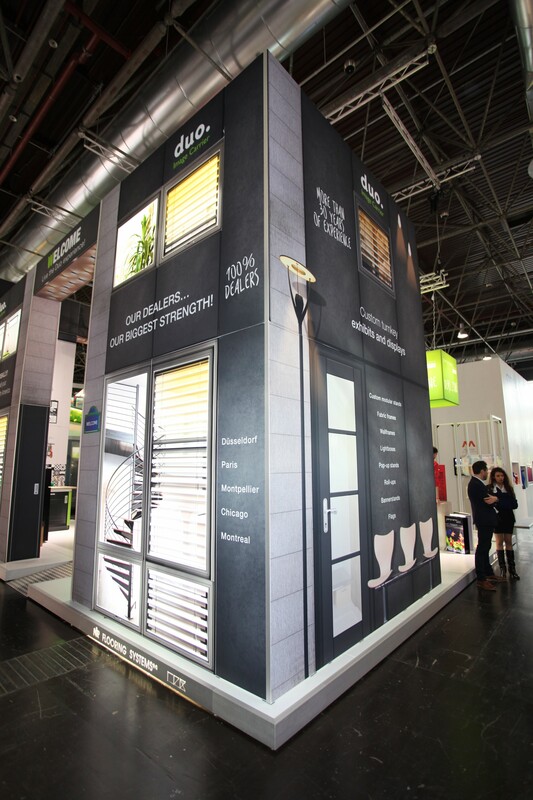 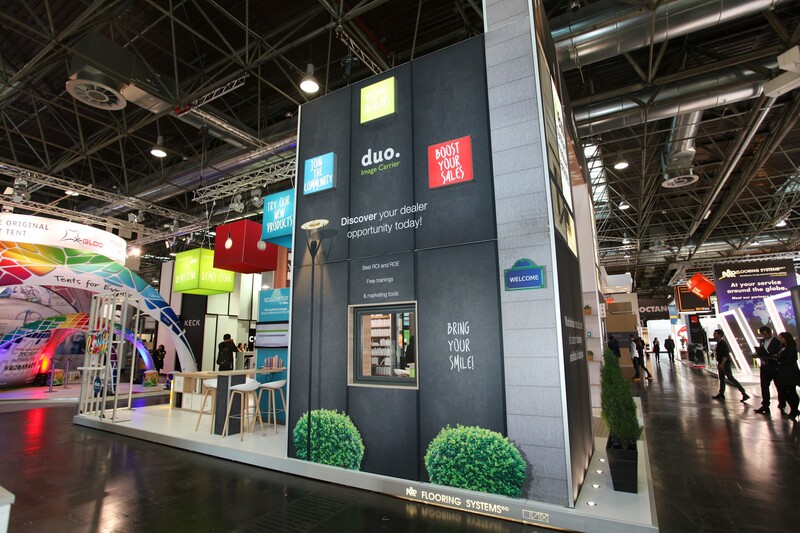 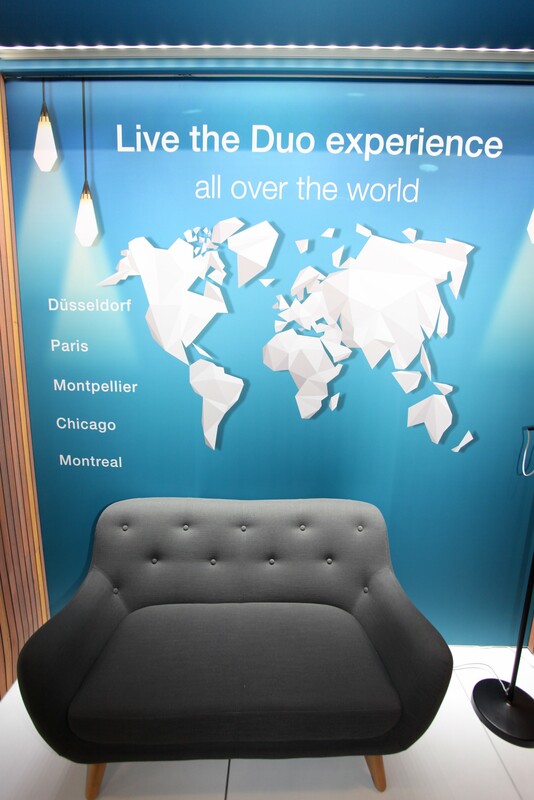 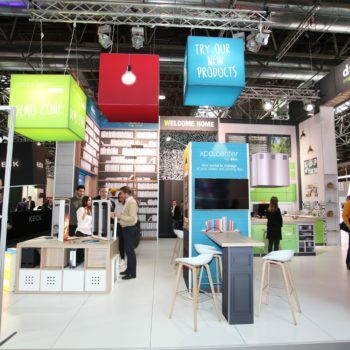 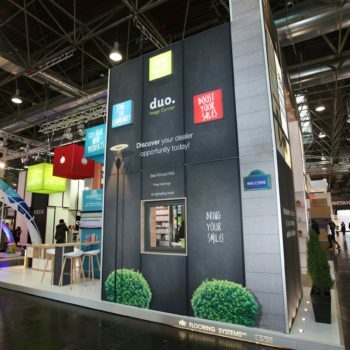 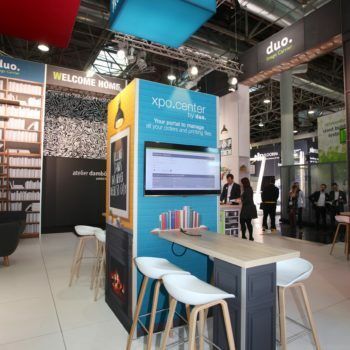 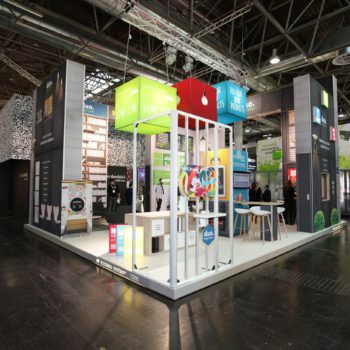 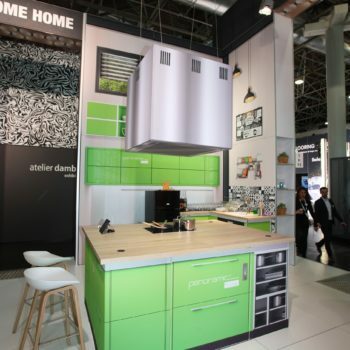 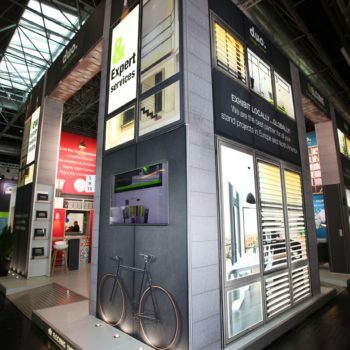 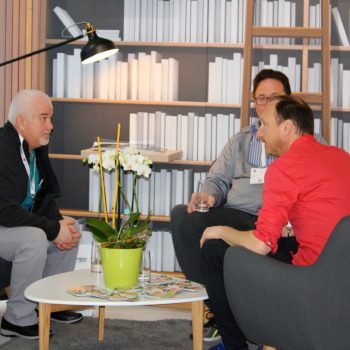 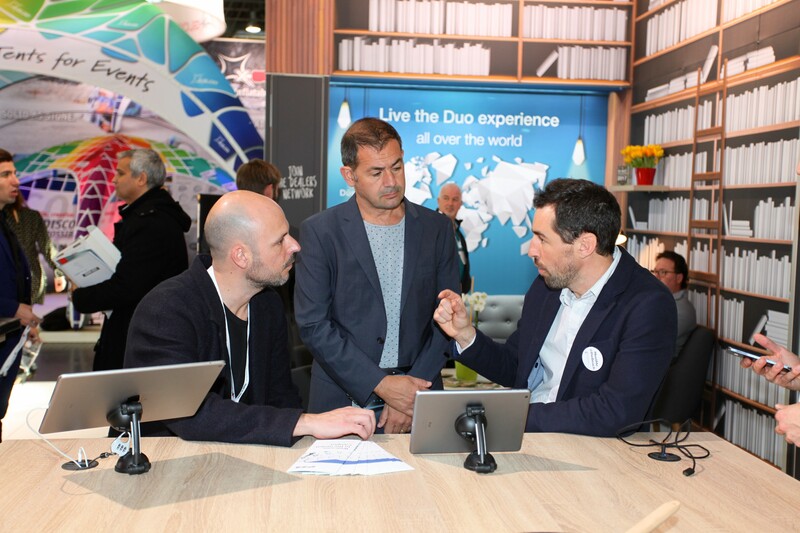 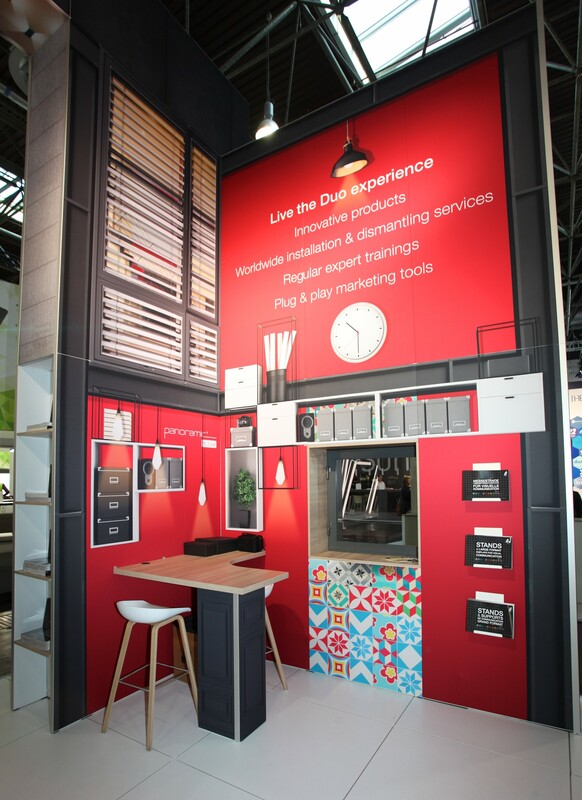 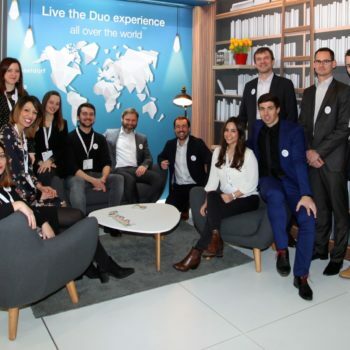 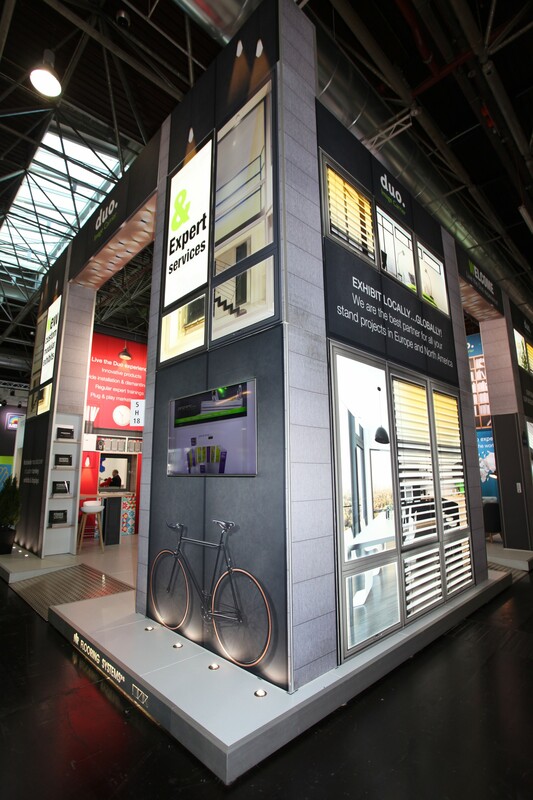 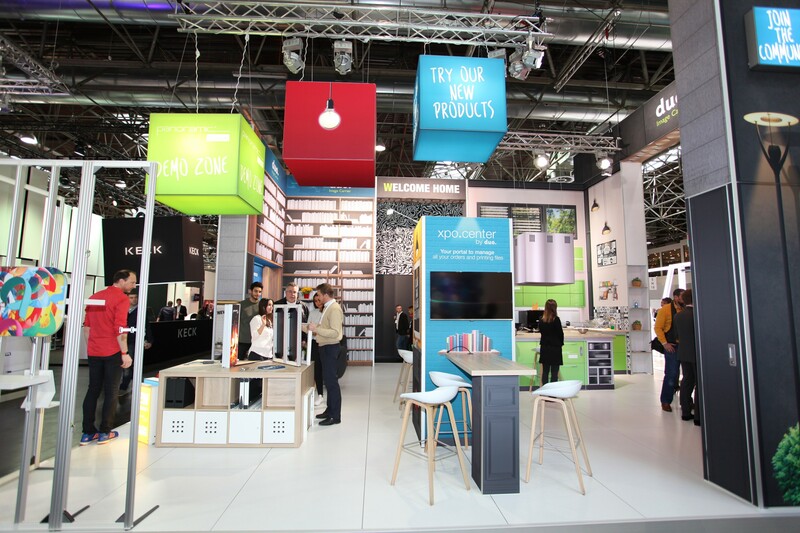 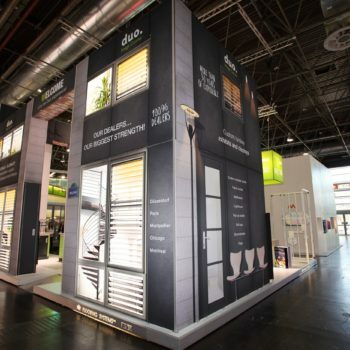 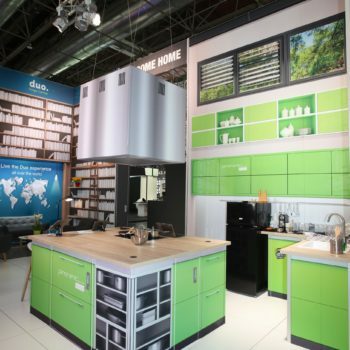 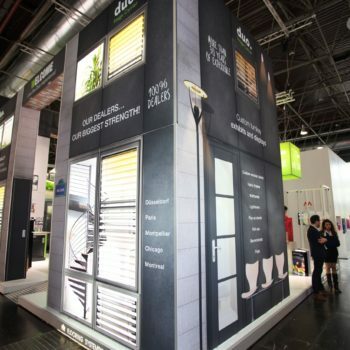 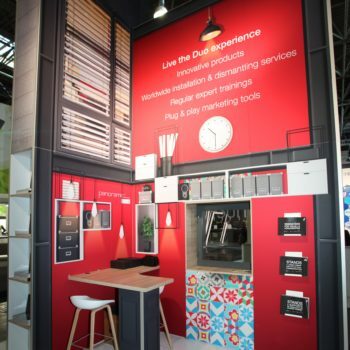 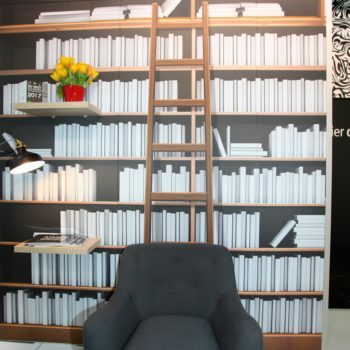 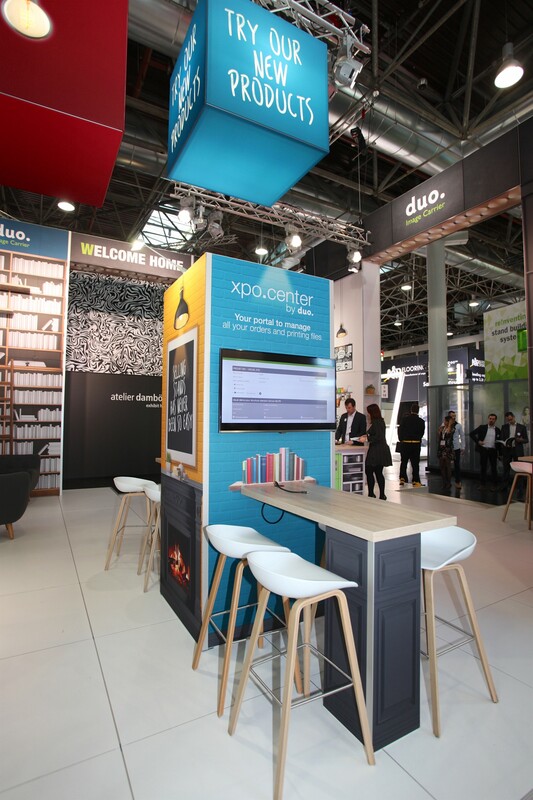 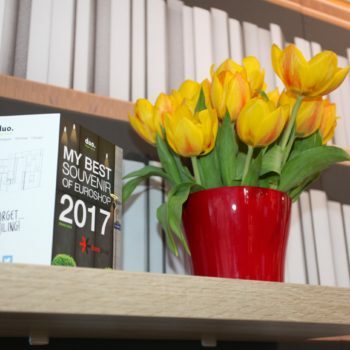 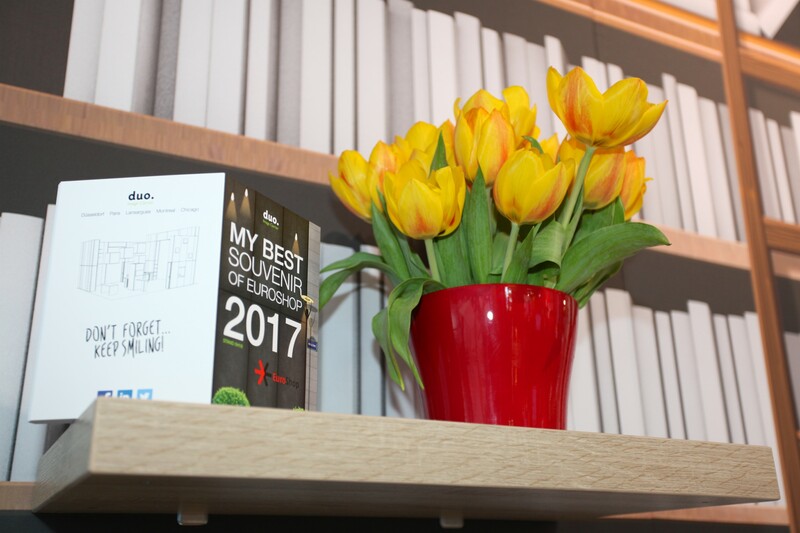 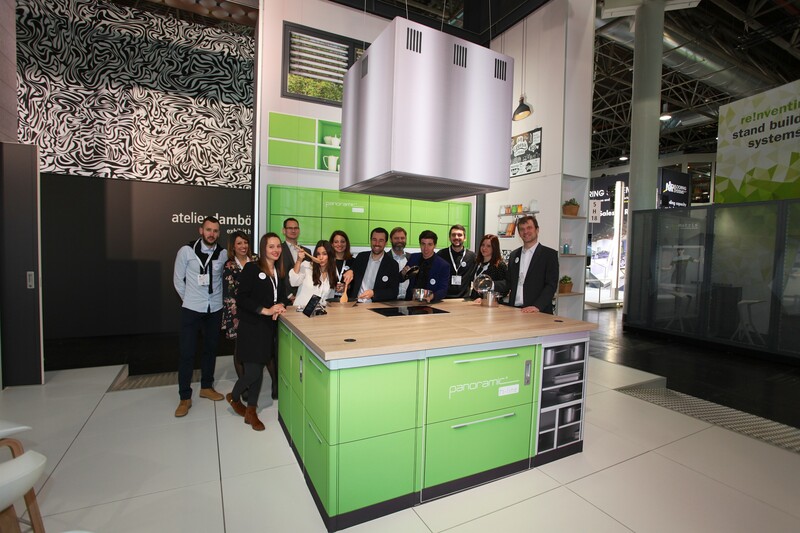 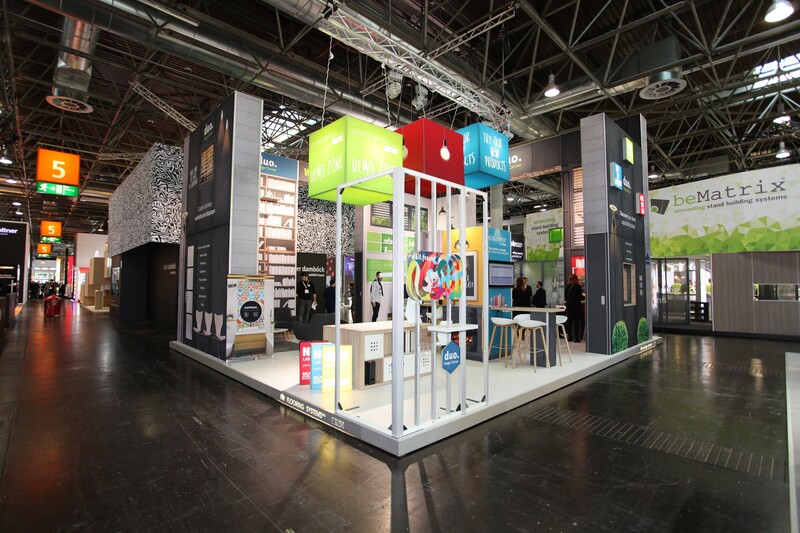 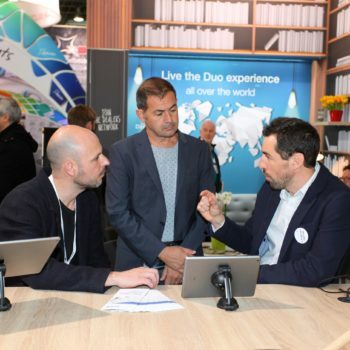 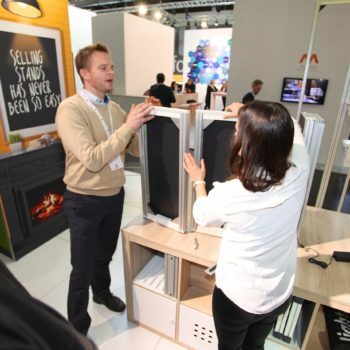 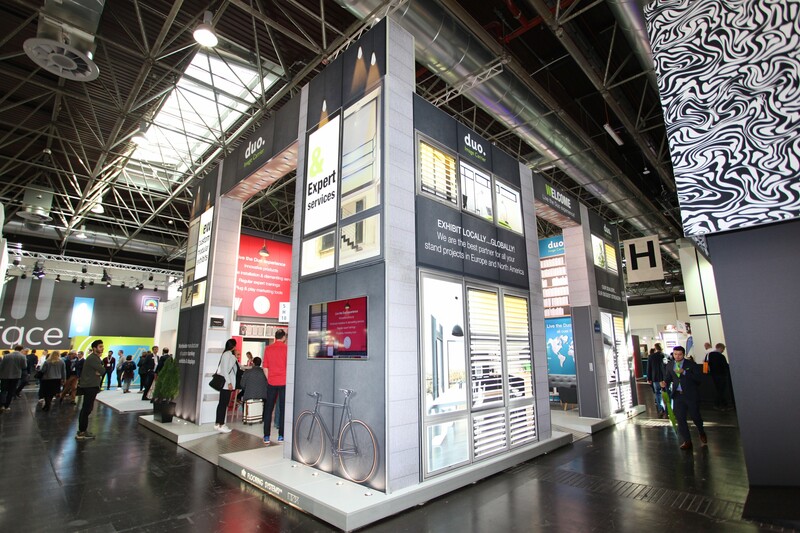 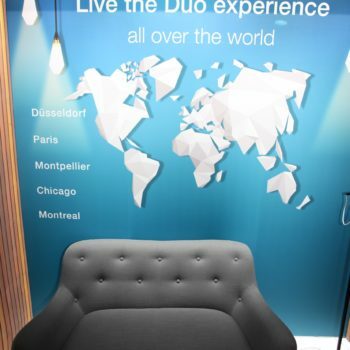 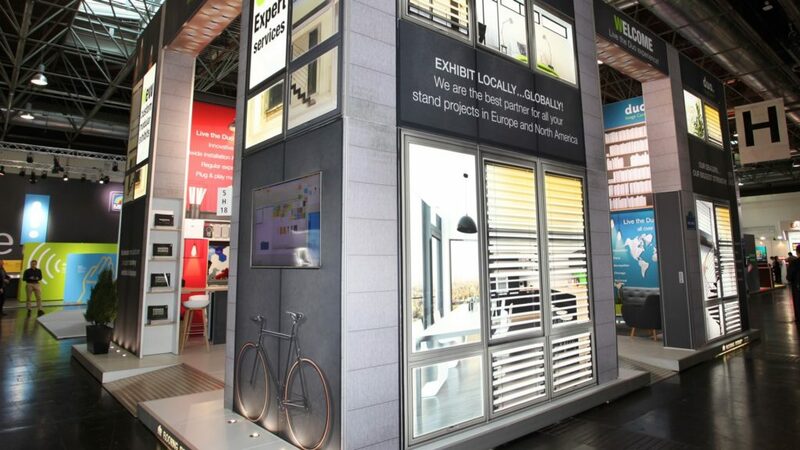 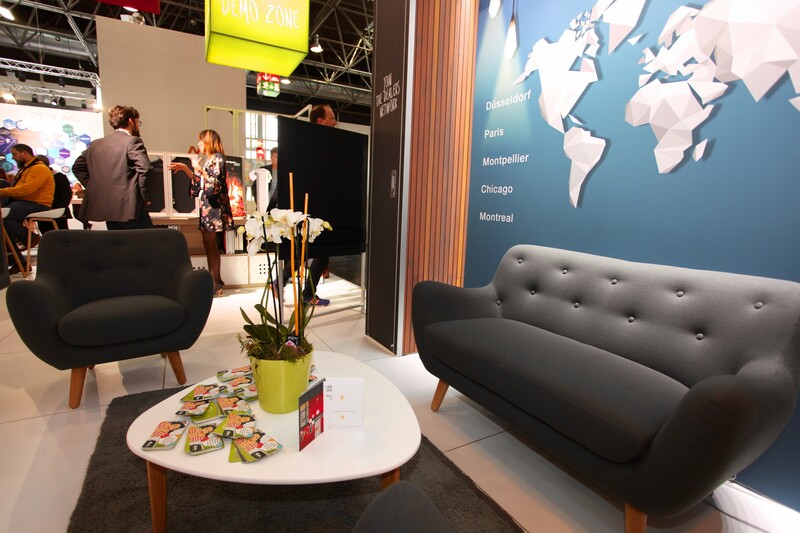 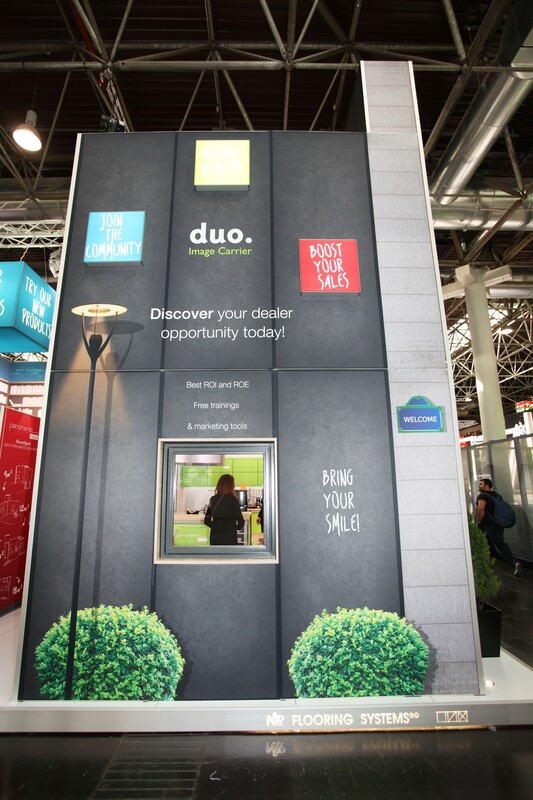 As EuroShop is first an opportunity for Duo teams to meet with its dealers and partners from all over the world, our booth was designed to look like an apartment, a comfortable living space created to foster a warm, friendly environment. 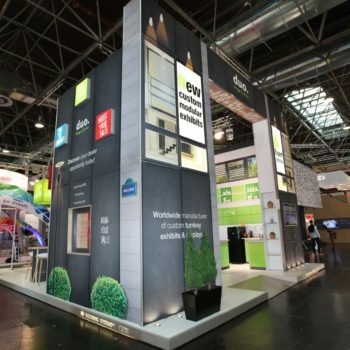 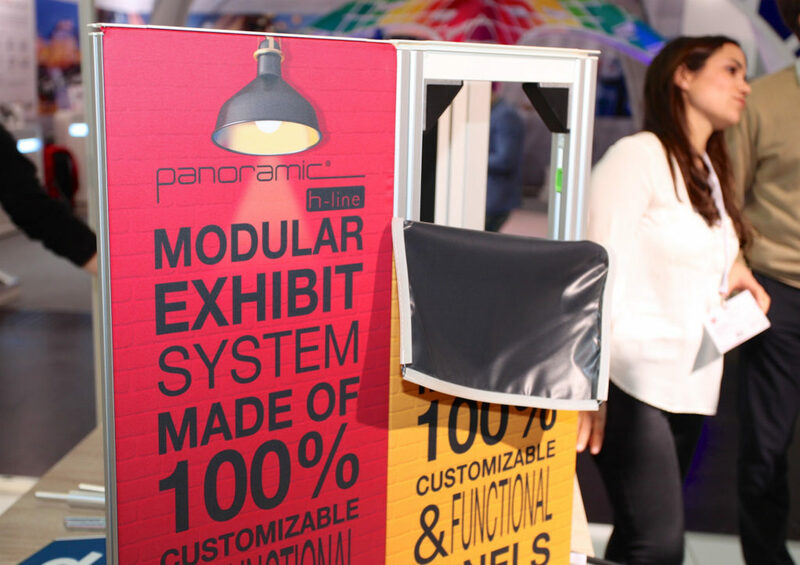 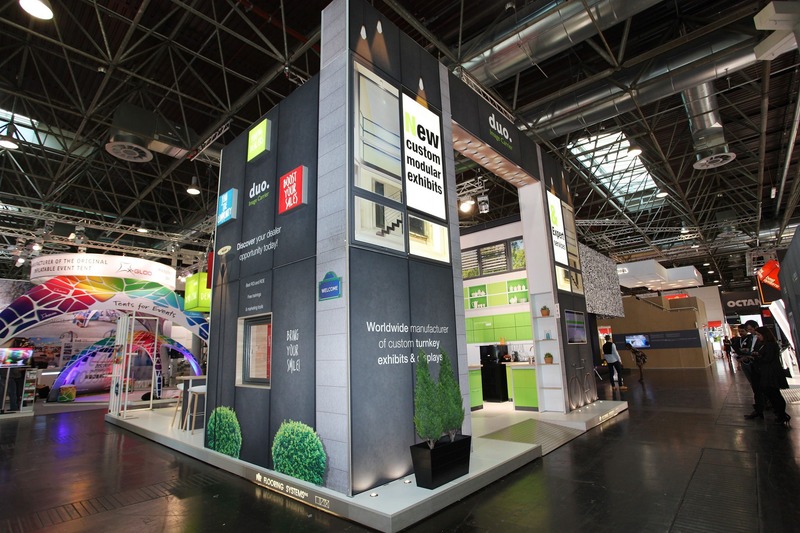 This booth measuring 80 m² and 6 m in height was entirely created with panoramic h-line, demonstrating its range of possibilities as well as showcasing the technical and creative expertise of our teams. 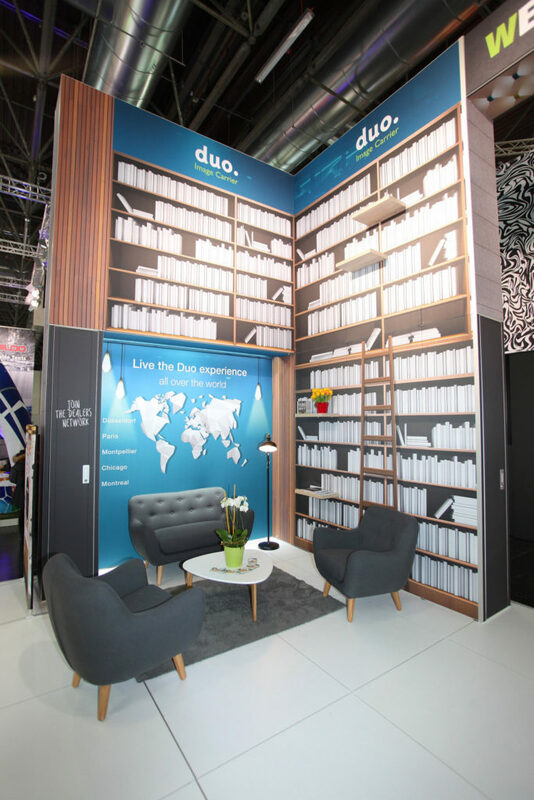 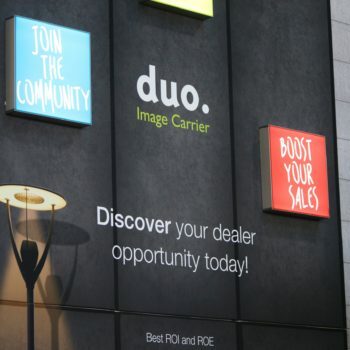 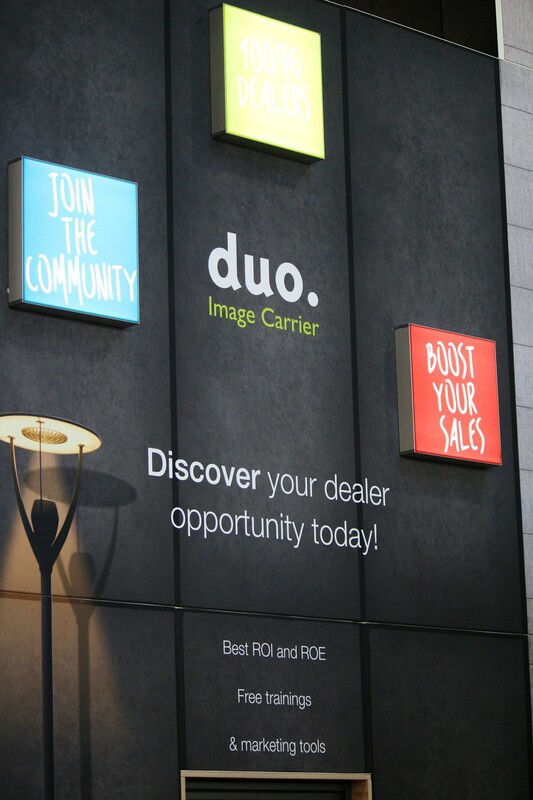 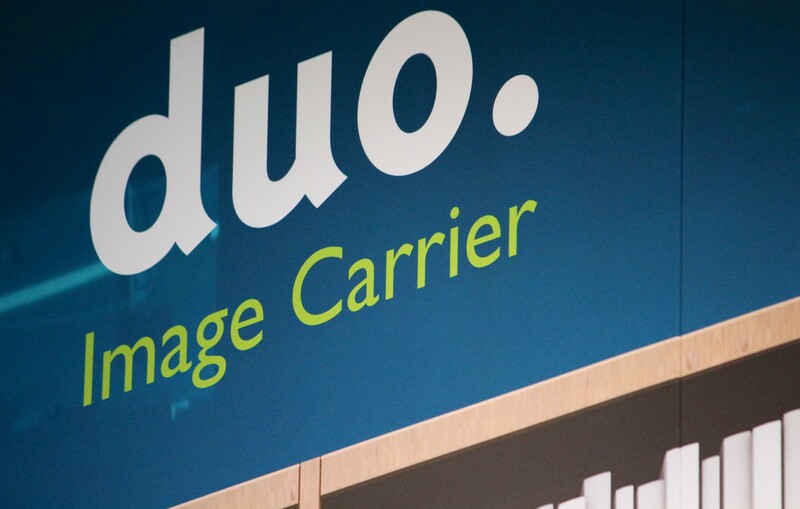 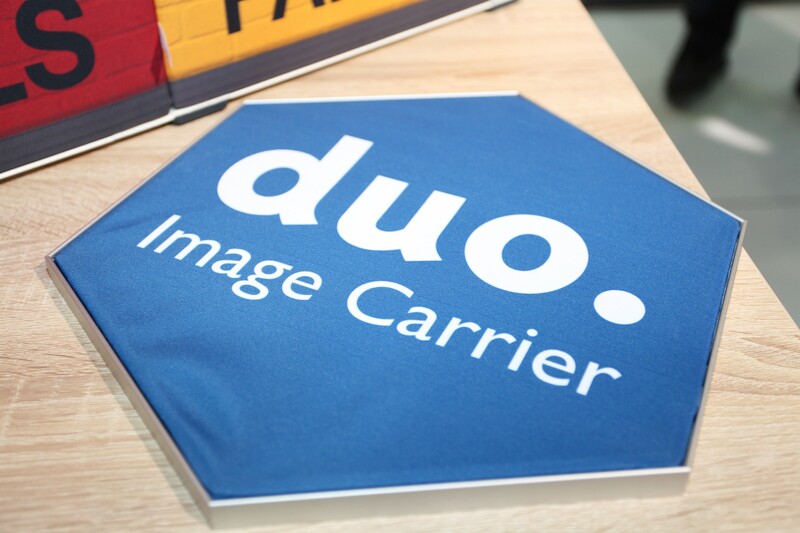 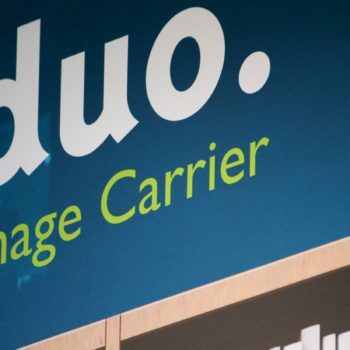 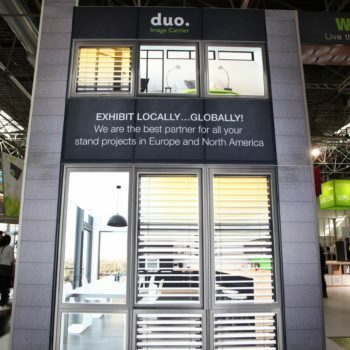 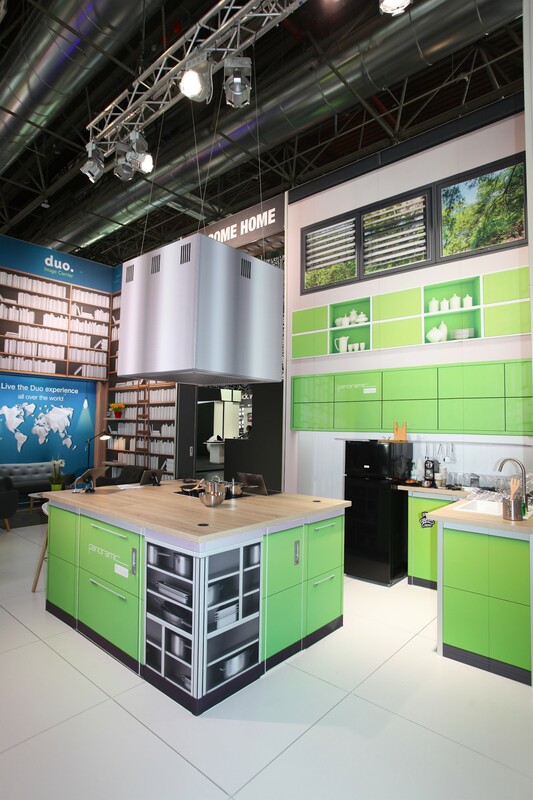 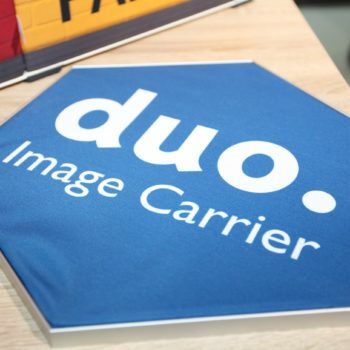 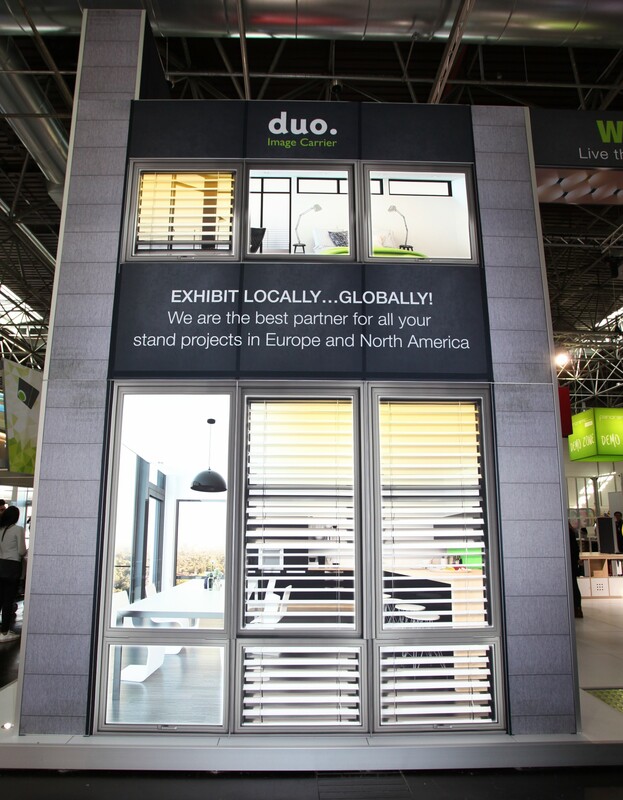 An “office,” to share the Duo experience, made possible by innovative products, an international network of assemblers, Duo University training sessions and turnkey marketing tools. 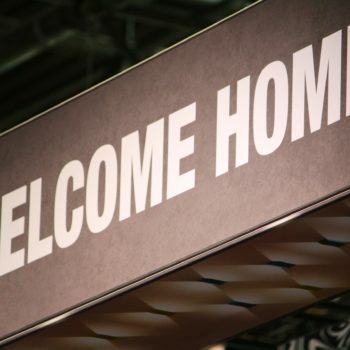 Next Post IFES conference: Welcome to the Global Campus!